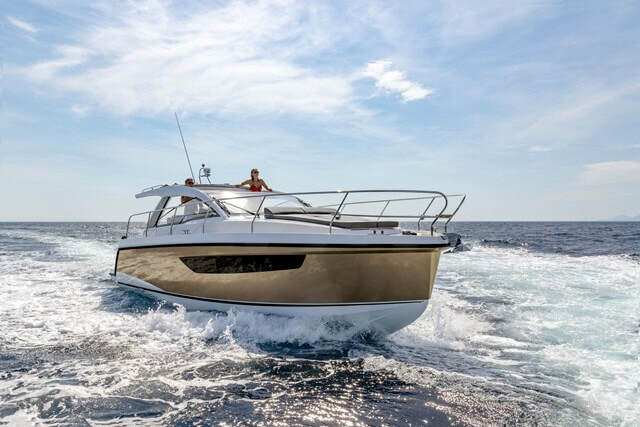 Innovation is a key to the new ranges of Sport, Cruiser and Flybridge Sealines. 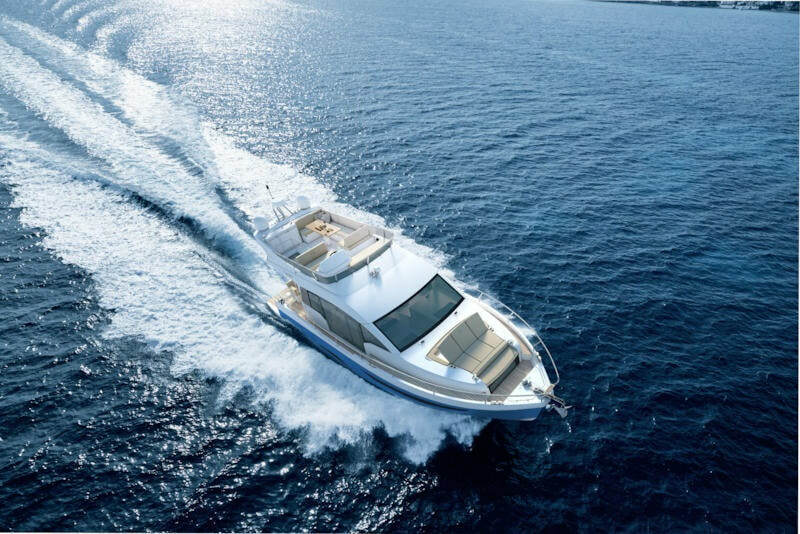 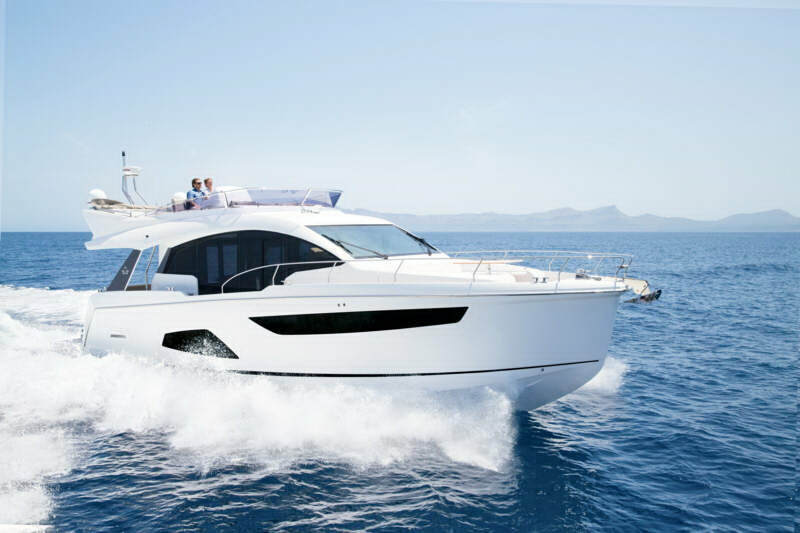 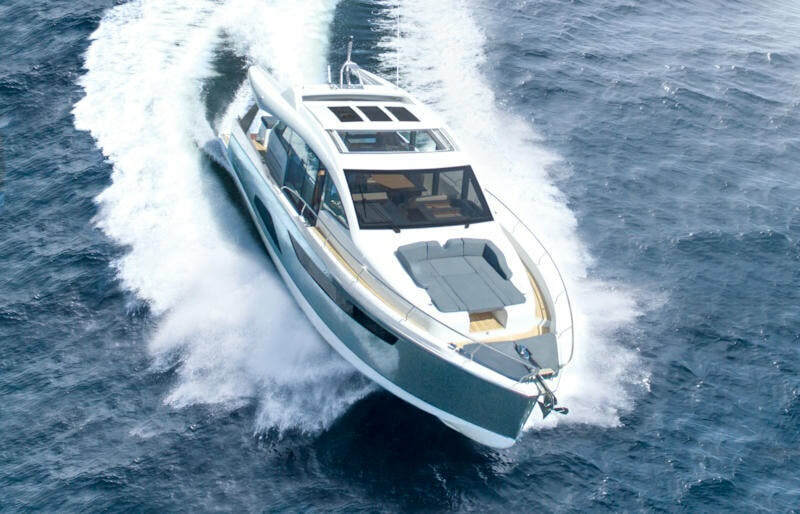 Now produced by Hanse, the detail and style of these boats has been significantly enhanced to cater for each buyers requirements. 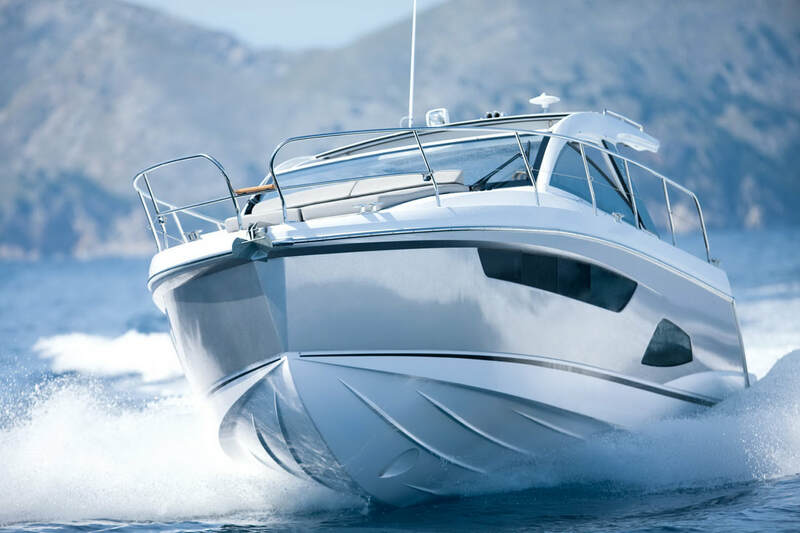 Just click on the photos below and you will see the boats standard specifications, then if you are interested we will email you the pricelist with options and more information.